Can't attend? Follow グリーンイメージ国際環境映像祭 to know of future events! 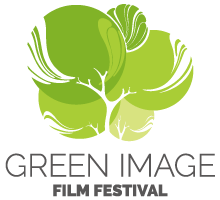 GREEN IMAGE FILM FESTIVAL provides an opportunity to think about the environment through film. ＊The closing time of Feb. 24 might be changed depending on the length of the GREEN IMAGE Grand Prize-winning film.